USB2U are proud to announce that we will be exhibiting at the 2018 Photography Show for the fifth year running! The show will be taking place over 4 days at Birmingham’s NEC. The USB2U team will be on hand at stand J102 to showcase our amazing range of USB products perfect for photographers, as well as answer any burning questions you may have! Below we’ve listed just a few of the reasons why this show is gearing up to be just as, if not even more amazing than previous years! 1. Exclusive show discounts on USB bundles! At the show, you will find a number of our best selling bundles available to order at a reduced price compared to our standard website prices. These deals are exclusive to those attending the show and are only available for the 4-day event. Visit our stand (J102) and enter our competition for the chance to win 5 FREE USB Luxury Prints Bundles, personalized with your own photography logo. We will be drawing one winner at the end of each day so it doesn’t matter when you plan on attending the show – just remember to enter the competition when you pop by. No purchase necessary. 3. Not one, but two huge announcements! We have a couple of really great announcements to make at the show so be sure to visit us to find out what they are. Trust me, you won’t want to miss them! If you’re looking for the best advice on which digital packaging solution to go for, make sure you speak to Abbey. 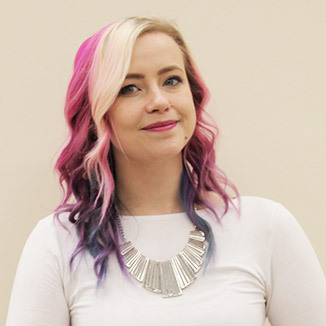 Abbey is USB2U’s very own dedicated Photography Account Manager. 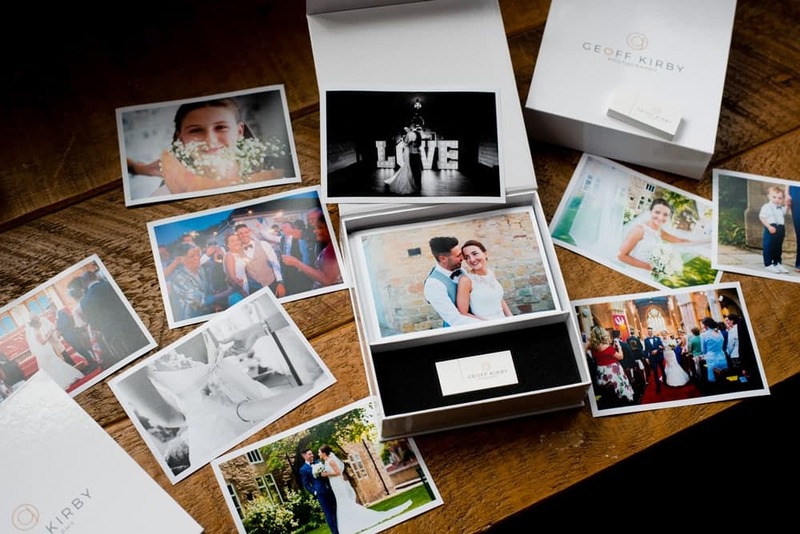 Having worked with professional photographers for over 2 years now, she knows everything there is to know about our best-selling USB bundles and the latest trends. 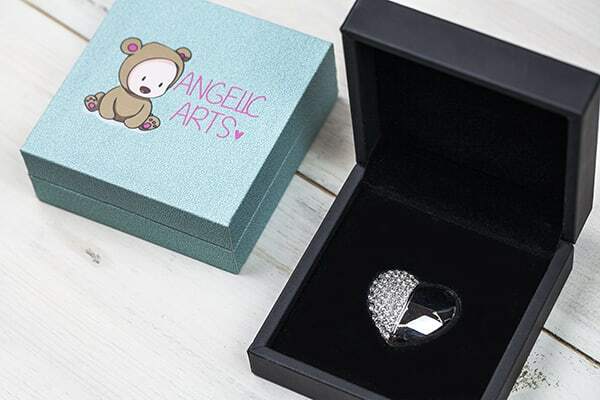 She is also clued up on the latest technology advancements, as well having a keen eye for detail, helping you choose the best photography packaging for your business. We will have most of the USB2U account management team on hand over the course of the event, so be sure to pop over to say “hi” to some new and old (we’ll say experienced) faces. We look forward to seeing you there for what promises to be an enjoyable event. There’s still time to register for an advanced ticket for the show!